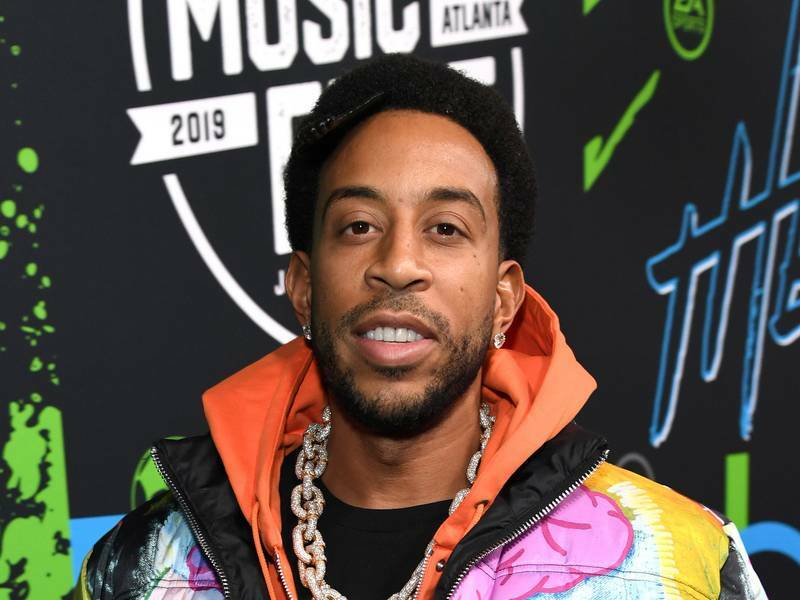 Ludacris is back in the studio with acclaimed producer Timbaland, who helped him craft hits such as “Rollout (My Business).” The two are working on Luda’s 10th solo album, which prompted the veteran rapper/actor to reflect on his career in a video posted on Instagram. “It’s the 20th year anniversary for Back For The First Time next year,” Luda said. “Back For The First Time came out in October 2000. So, this will be album number 10 for me and year number 20. That’s really the inspiration kinda going where not too many artists have gone before. Being in the elite number individuals that just have even gotten to double digits in albums is out this world. Luda then discussed his relationship with Timbaland, noting the producer’s pivotal role in his career. Timbaland also shared a clip Luda’s studio speech Instagram and added his own message in the caption. Much respect to my brotha @ludacris. We are working on something special for y’all.